Nature inspired abstract art by graphic impressionist Solveig. 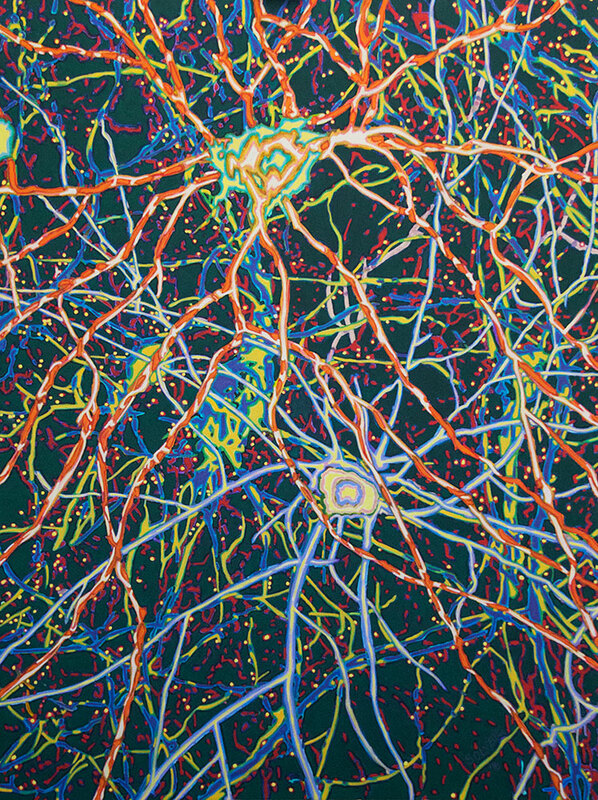 Part of the Scope Series, Dendrites is up-close and deeply personal. The creatures that run our brain and connect us up to the Universe. They run our body and fire our feelings.